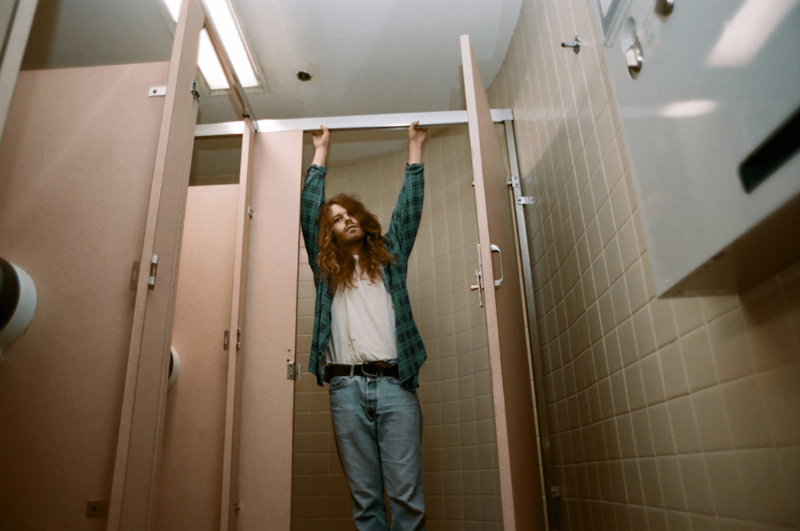 Taking cues from iconic acts like Nirvana and Led Zeppelin, and blending aesthetics from modern acts like Cage the Elephant or Tame Impala – Welles' newly released album "Red Trees and White Trashes" has a sound that in NPR's words is "huge, putting Welles in the same league as the smart bands reviving rock's mainstream right now, like Royal Blood and Greta Van Fleet." Having grown up in a small town in Arkansas, Jesse Wells spent his days living on an artist commune, consuming every book and record he could get his hands on from the local library. Eventually, he made the move to Nashville, and found his bandmates that would make up Welles. Working with esteemed producer Dave Cobb on parts of the record, the result is a face-melting album that's psychedelic and tons of fun. 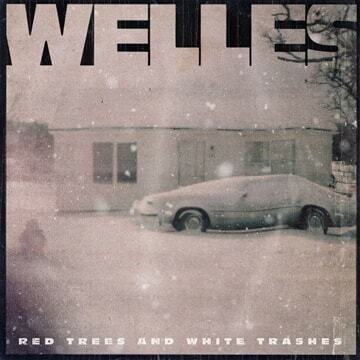 Check out the "Red Trees and White Trashes" album below and be sure to follow Welles on his social media. Stream/Download "Red Trees and White Trashes"